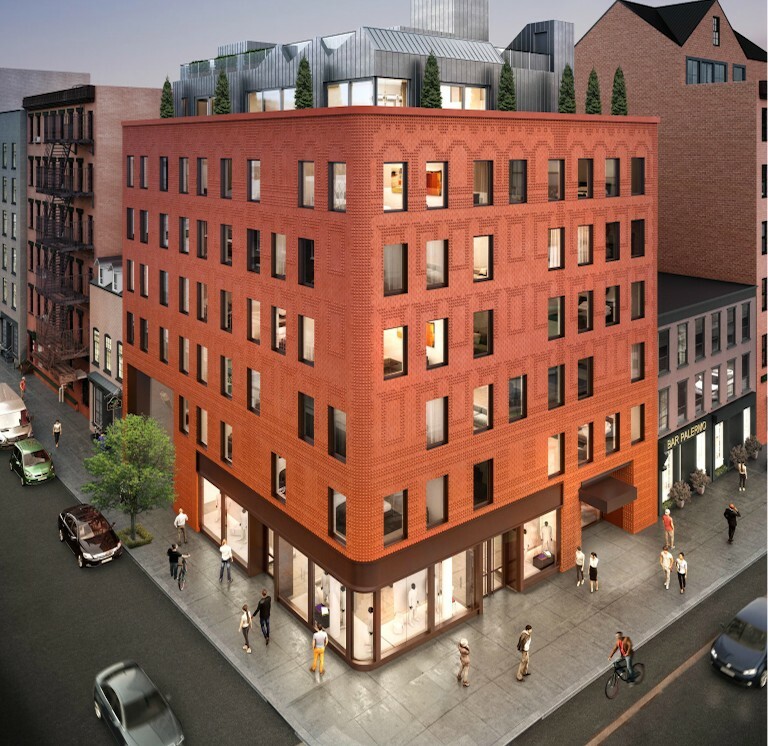 155 Mulberry Street building incorporates a classic design that blends perfectly into the streets of Little Italy - a historically rich neighborhood with old-world European charm. Size: 7 floors, 12 Residential units. The ground floor includes a commercial space and the Italian American Museum.